In 1978 our family moved into Hollywater after we bought Shepherds Cottage. A neighbour had informed us that sadly Minnie Bishop and her husband Edwin had both died within a few weeks of each other and that their cottage was coming up for sale. There were two cottages at that time, No.1 which had been inhabited by the Bishop family and their eleven children, and No.2 which was a burnt-out ruin with no roof. We were coming from a newly-built warm house in Headley Down. Moving day was a cold, snowy February day. There was no central heating and the inhabitable cottage was only half the size of the house we were moving from. We quickly learnt to 'manage' the coal-fired Rayburn we had inherited and soon settled in very comfortably. Over the next five years we rebuilt No.2 ourselves with the help of our young children and some kind neighbours. It seems amazing to believe now that not only our children, but next door's three-year old, were all up on the scaffolding at all hours fixing roofs! 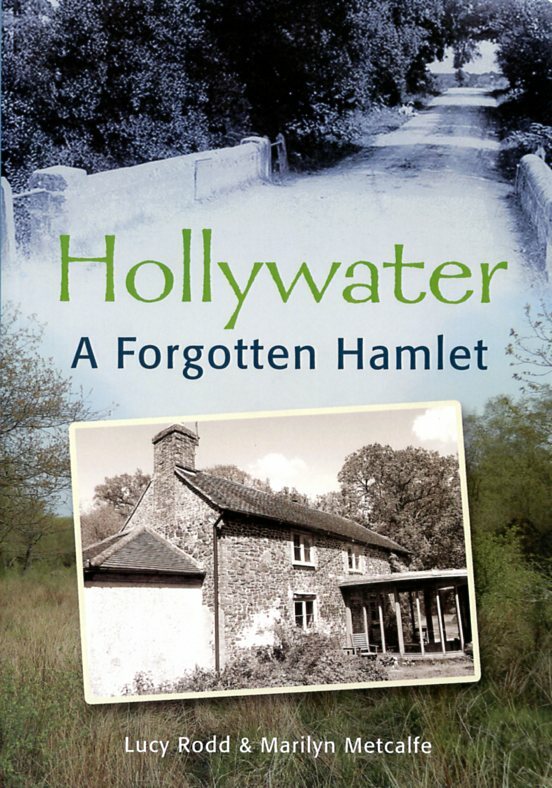 Over the years it became apparent that Hollywater was losing its identity. When I went into the library and asked if they had the Ordnance Survey map for Hollywater, and their reply was, 'Where? ', it was time to put the hamlet back on the map. Since then after much campaigning and letter writing, Hollywater has its own signs back and there is even a 'Hollywater School' (though not in Hollywater). Nearly 40 years have passed since we moved to Hollywater but it is still a special place where our family has grown up and still continue to live. There are so many memories of Hollywater that it seems a shame not to record these for posterity. We would like to thank the contributors, without whom this book could not have included the wonderful stories, memories and photographs within. The main contributors were Sheila Hawkins (née Walker), the Harman family, Myra Treherne, Doreen Read, Ted Croucher, Elizabeth Hammond, Michael Travers and Ann Viney, but credit should also be given to all residents, past and present, who have contributed to Hollywater's colourful history. There are still many memories and stories to collect and we very much hope that more will follow the publication of this book. We would love to hear from anyone with a story to tell about Hollywater or its people.